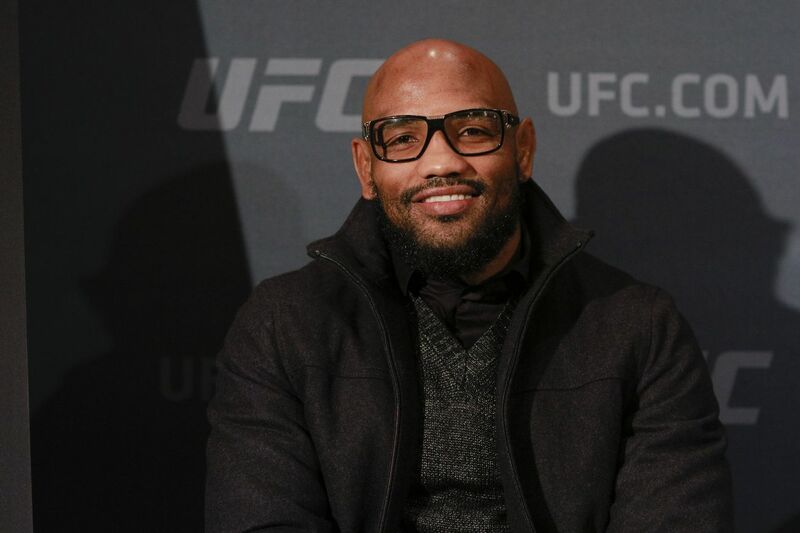 Yoel Romero didn’t get his shot to fight for the UFC middleweight belt ,next so now he’s gunning for the second-best thing – an interim title. Earlier this month, Romero, who’s the No. 1 contender in the UFC middleweight division, was skipped over by former welterweight king Georges St-Pierre in the line to challenge 185-pound champion Michael Bisping. The booking between Bisping and St-Pierre was made official by the promotion, although no date or event was announced for the fight. The Cuban fighter admits to be bothered by the UFC’s decision to give St-Pierre, who’s never fought at middleweight, the chance to challenge the champion over him. Romero is unsure where things will go for him next and describes his current situation to be much like a “chess match”. However, the 39-year-old fighter does have a plan and it involves fighting MMA legend Anderson Silva for the middleweight interim title. The interim title fight with Silva is the only fight that would stop Romero from sitting on the sidelines in wait for his shot at the winner of Bisping vs. St-Pierre. ‘The Soldier of God’ believes Silva, who’s ranked seventh in the division, is the only opponent that makes sense for him at the moment.